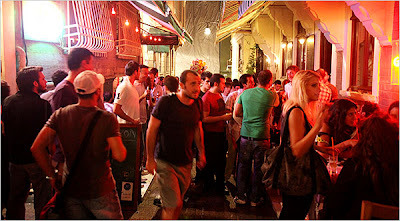 SLEEP With its Roman ruins, Byzantine-era churches and medieval Ottoman mosques, Istanbul’s storied Sultanahmet district is the moth-eaten fossil of a long-vanished past. Alas, the area’s many run-down budget hotels fit that description, too. PARTY. Only a flying carpet could deliver a more jaw-dropping panorama of the city than Ulus 29, a blinged-out restaurant-bar-club whose knockout views have drawn Prince Albert of Monaco, Kate Moss, Michael Douglas and plenty of other personalities from the pages of Hello! and US magazines. The pre-party starts in the cool black lounge, where high-heeled socialites sip prosecco, six-figure couples feed each other sushi with chopsticks, and cocky wheeler-dealer types puff Cuban cigars. After midnight, the club area begins to boom with R&B, funk, hip-hop and Turkish pop, transforming the dance floor into a sea of booze-filled modern-day dervishes. SAVE Istanbul’s best lira-to-leisure ratio can be found aboard the ferry boats that depart multiple times daily from the pier at Kabatas. For a mere couple liras, you can cruise down the Bosporus Strait past Istanbul’s most famous monuments — including the Galata Tower, the Hagia Sophia cathedral and the Blue Mosque — into the shimmering Sea of Marmara and out to a small nearby archipelago known as the Princes’ Islands. Ninety minutes and a few stops later, the ferries pull into Buyukada, the last and largest of the islands. Full of middle-class day-trippers enjoying cheap seafood meals at waterfront shacks, the bustling carless streets suggest a Turkish answer to Martha’s Vineyard. Wait for one of the night boats to return to Istanbul. The panorama of illuminated mosque domes and glittering hills will burn in your memory long after your stay. SPLURGE. As true gastronomes know, Turkish cooking means way more than just kebabs. Courtesy of the Ottoman Empire’s far-flung territories, the national cuisine is a melting pot of flavors and accents from the Balkans, the Mediterranean, Central Asia, the Middle East and North Africa. 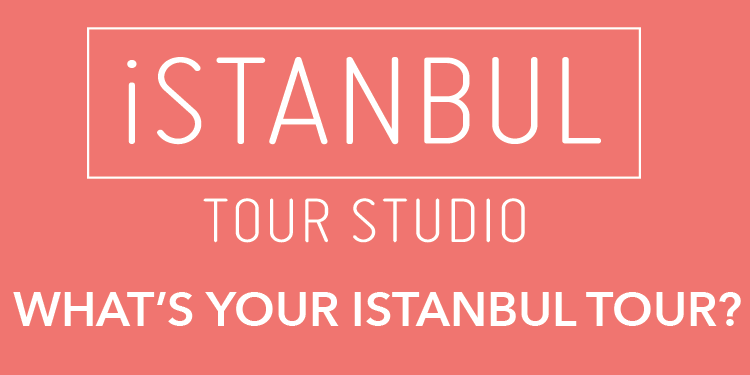 And there’s no better way to master it than with a personal instructor from the Istanbul Culinary Institute. A one-on-one three-hour lesson with one of their chefs will indoctrinate you into everything from veal stew with grape molasses and apples to Halva with pine nuts.